Is it a storm or a hurricane? When the day seems to be very hot and humid usually between 4-5 p.m. a rain storm arrives. We had a very powerful, driving storm. 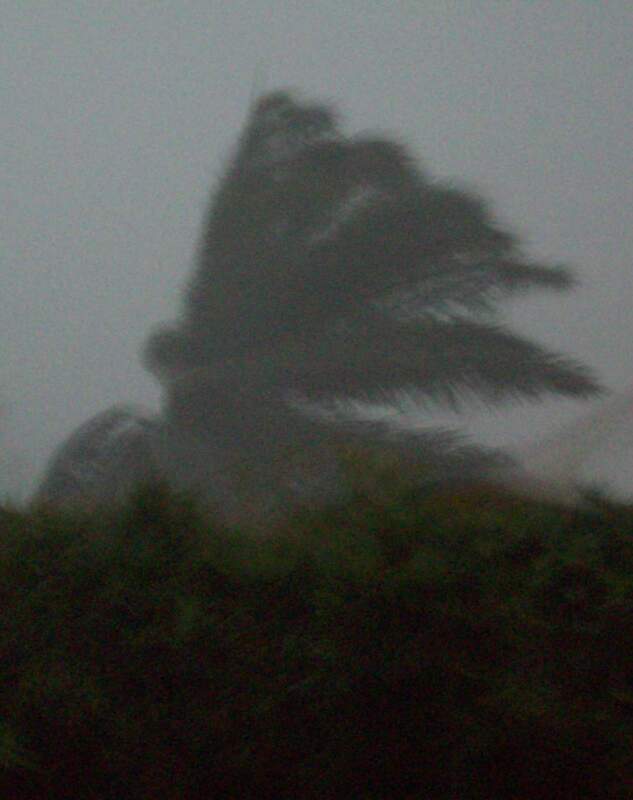 The temperature dropped and wind blew, which was welcomed, however, we were amazed again at the power of the storm. 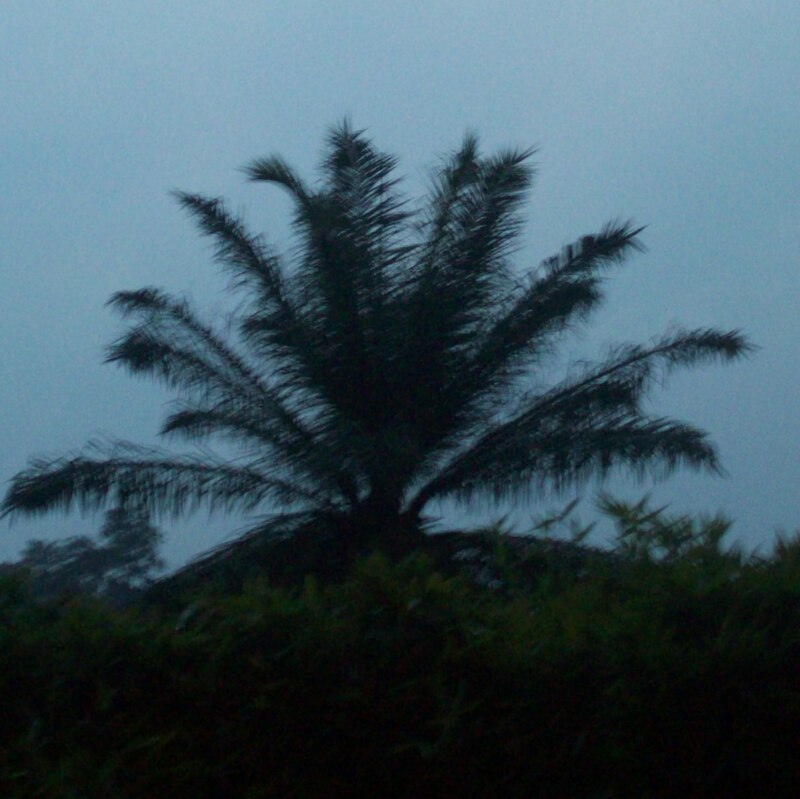 When looking out over the petite bamboo in our backyard, one can see a large palm tree. During the storm the tree was bending with the storm and all the branches were on the same side of the tree. This entry was posted in Cameroon and tagged Cameroon, Storm. Bookmark the permalink. 1 Response to Is it a storm or a hurricane? I don’t know if it was a storm or a hurricane, but I do know you wouldn’t want to be taking a leisurely stroll during it. Praying for you daily.